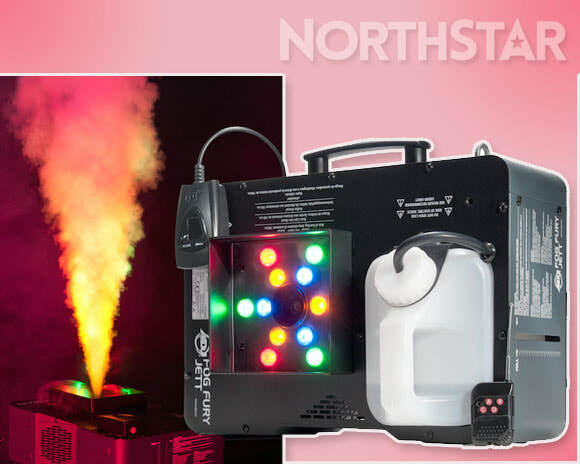 Our range of professional smoke, fog, haze, bubble and snow machines are perfect for adding atmosphere and excitement to your party, show or event. 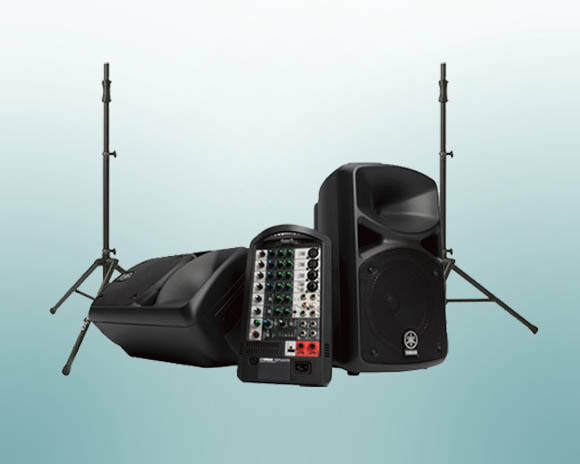 ​If your not sure which system is right for your event please contact us and we will be happy to provide professional advice. 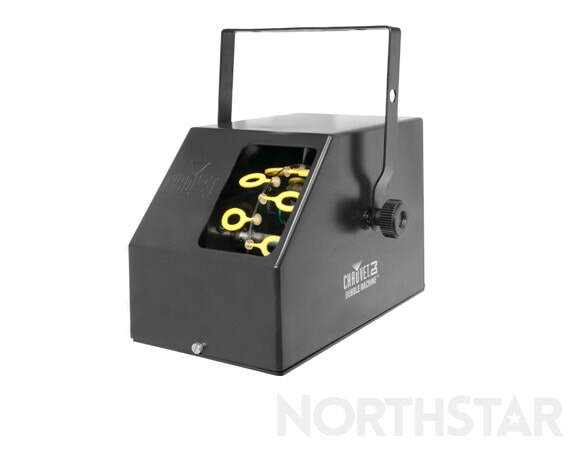 Combines professional smoke machine with built-in powerful LED lighting to produce impressive 25-foot blasts of colour, fog and light. 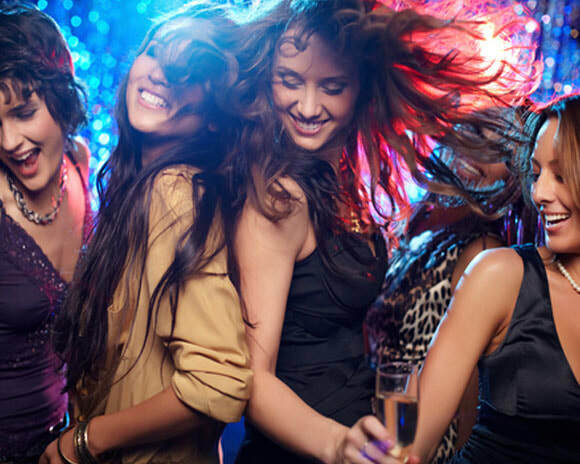 Perfect for stage productions, live performances, parties, discos and corporate events. Compact bubble machine to fill your dance floor or venue with bubbles. 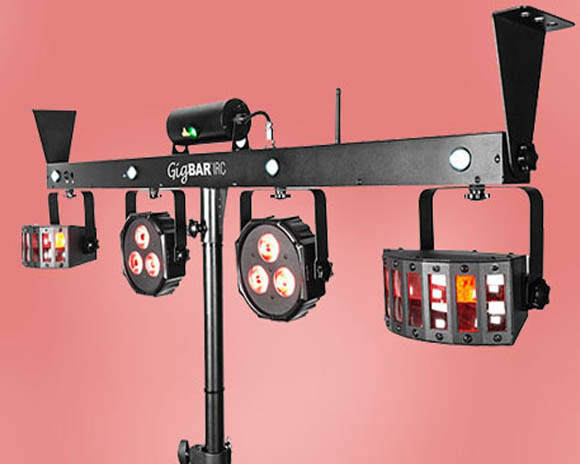 Perfect for children's parties, discos, theatre and stage productions and corporate events. 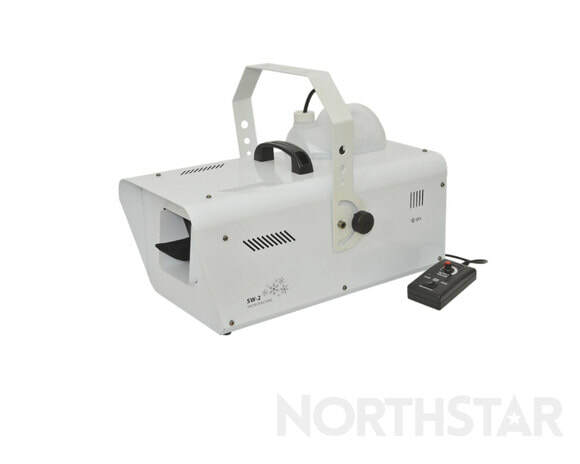 High output professional snow effect machine guaranteed to bring a wintery seasonal feel to any party or event. Perfect for stage productions, themed installations and corporate events.